A new press release reports, “Leading global corporations Pöyry and Infosys today announced the release of Krti 4.0® Artificial Intelligence (AI) Framework for Operational Excellence. 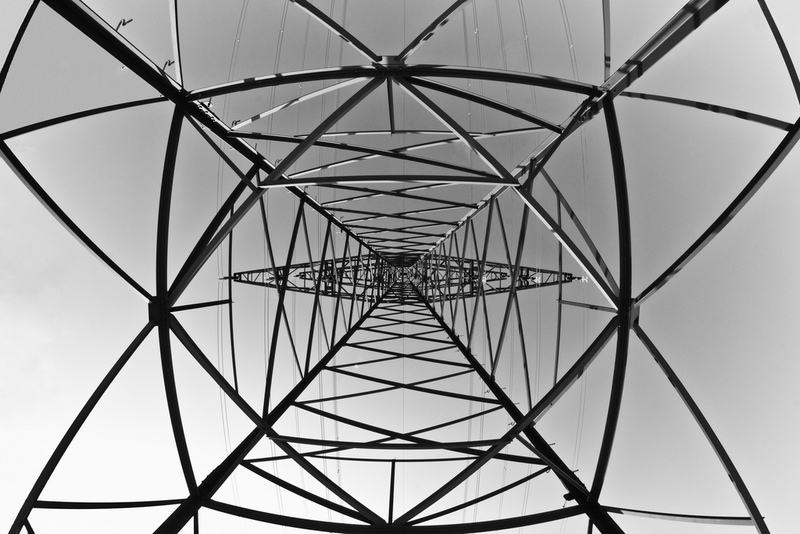 The framework overcomes some complex and expensive lifecycle management challenges faced by industry, utilities and infrastructure organisations across operational technology (OT) systems. The Krti 4.0 model based data driven framework applies AI, cognitive/machine learning and Machine to Machine (M2M) capabilities to the industrial environment. The applied methodology identifies critical enterprise systems and assets and provides a deeper understanding of their behaviour to unlock and create new value for customers. Krti 4.0 is designed to dramatically reduce system maintenance costs and expensive operation shutdowns, and improve reliability, employee and environmental safety.